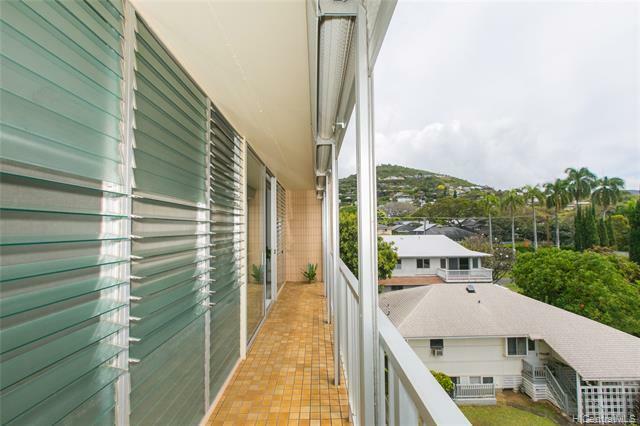 Owners rarely sell in this low rise building which is located in upper Makiki (64% owners occupants). 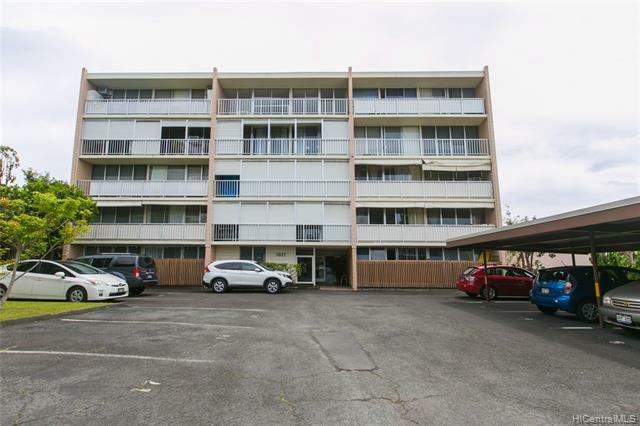 This two bedroom, corner end unit is cool, quiet and comfortable. 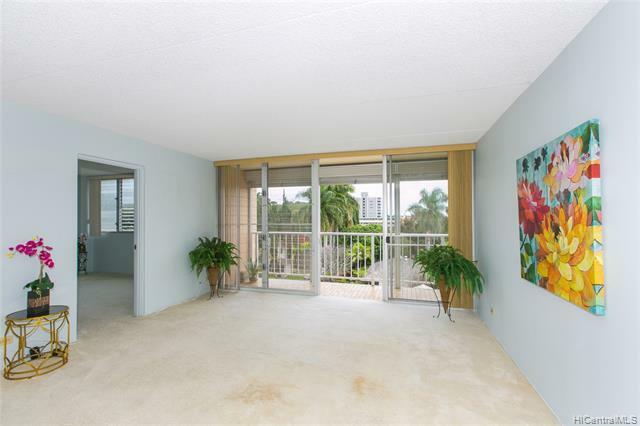 Every room has lots of jalousies, large closets, and a large lanai adjoining the living room and master bedroom with roll up blinds. Spacious floor plan. Maintenance fee includes electricity. 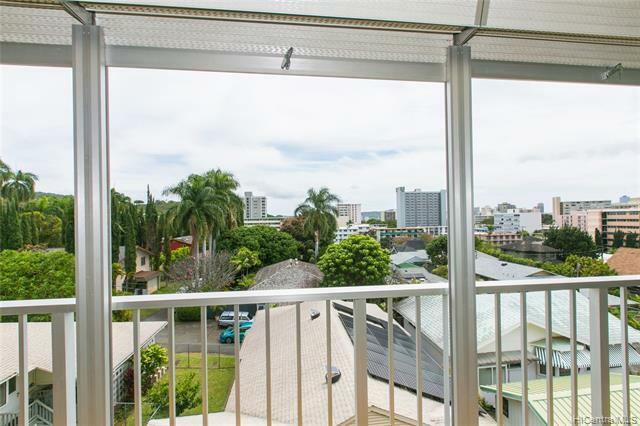 Great location to Ala Moana Shopping Center and freeway. It is in a quiet residential neighborhood providing more street parking then other neighborhoods. Pet friendly building.